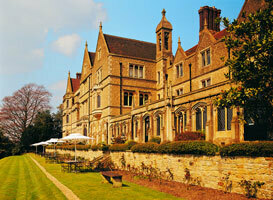 Dating back to 1872, Nutfield Priory is a country mansion set in 40 acres on Nutfield Ridge. 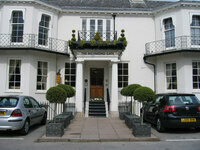 The hotel is close to the border with Sussex and only 10 miles from Gatwick Airport. 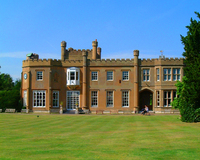 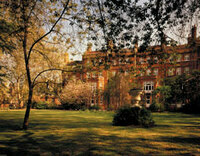 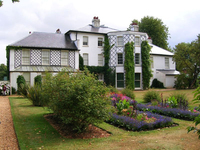 West London is also easily accessible from Nutfield Priory. 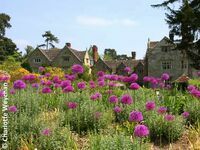 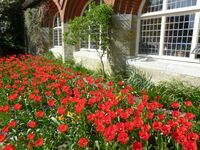 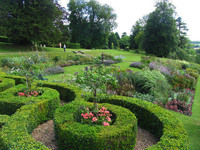 Gardens to visit while staying at Nutfield Priory include Royal Botanic Gardens, Kew (29 miles), Hampton Court Palace Garden (21 miles), Hever Castle Garden (15 miles), Penshurst Place Garden (19 miles) and Chartwell Garden (12 miles).